Record your laundry transaction digitally! Laundry management is challenging task for the hospitality industry. Managing the laundry, counting, sorting each linen and recording transaction manually is very time consuming. 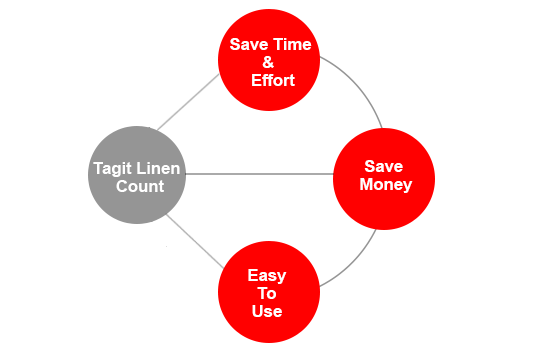 Tagit Linen Count app in 'Manual User' mode allows to record all IN/Out laundry movements. This saves time in manually writing transactions on pieces of paper and then recording the data into an application or excel sheets. 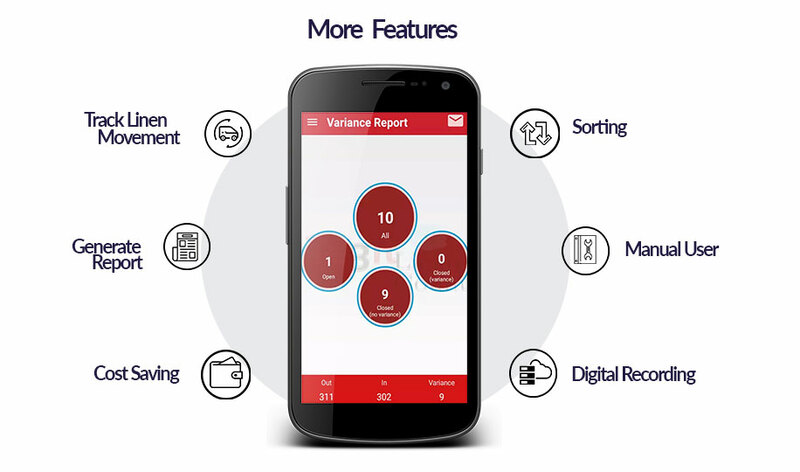 Log all movements into our app, export or email data in excel format! Why our customers use our RFID Laundry Solution?